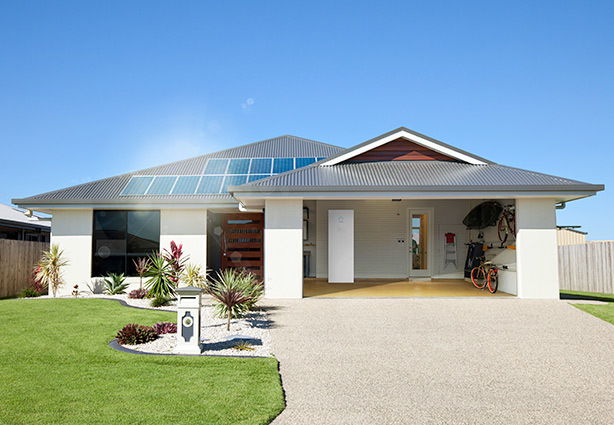 Stick it to your energy provider with our best ever 5kW Solar System. If you spend more than $500 per quarter, this offer is for you! We are proud to offer our best ever on-grid solar system, featuring Canadian Solar Panels with a 25 Year Insurance Backed Warranty and our latest Solar Inverter. These panels require less roof space, and come with FREE WiFi to check your system’s performance from your phone. We also offer a range of finance options which may be similar to your existing energy bill, with a good pay-back time. Carrier have been manufacturing quality products for over 100 years and are a trusted name in the USA, having provided large scale air con for the Beijing Olympics and the Vatican. Feel the cooling effect of our premium Air Conditioning Systems. All our installations are done by full qualified and experienced electrical technicians, trained to the highest standard. Call us on (07) 5438 8133 to book in your free consultation with one of our Air Conditioning experts. Book in your Clean and Check today on 5438 8133. 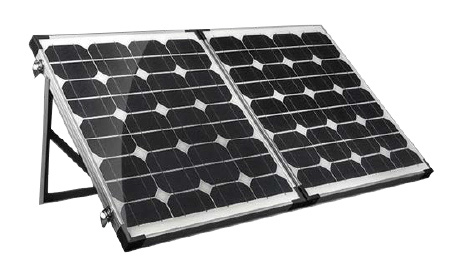 Our fantastic new Camping Solar Panels are ideal for trips to the beach or out west! The include a padded carry bag, heavy duty handle. adjustable legs, weatherproof charge controller with cable and connectors. We back this with a 2 year warranty. 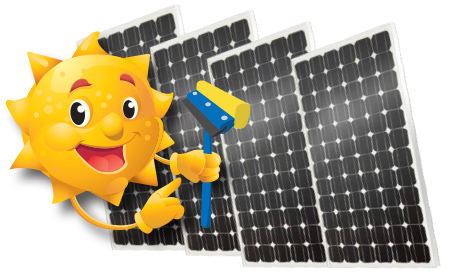 Our solar energy and electrical experts are here to help! * Terms and conditions apply. 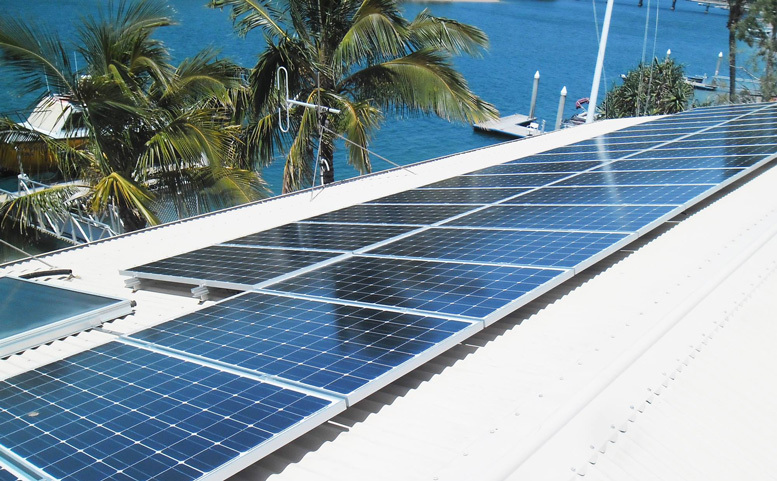 The solar system prices quoted are based on a fully installed system on a single storey tin roof with no switchboard upgrades required. Limited Stock Available. Hurry… it’s a no brainer! !